The average cost of memory care in Harlingen is $3,510 per month. This is lower than the national median of $4,650. Cheaper nearby regions include Mcallen with an average starting cost of $2,950. Caring.com has helped thousands of families find high-quality senior care. To speak with one of our Family Advisors about memory care options and costs in Harlingen, call (855) 863-8283. Harlingen is a small Texas city of approximately 66,000 people, with 13 percent aged 65 or older, although the population has been growing faster than the national average since the '90s. Texas is home to 380,000 residents with Alzheimer's, and this number is expected to increase by almost 30 percent by 2025. To serve people in Harlingen with dementia and other cognitive impairments, there is one memory care facility in the city and six more nearby. 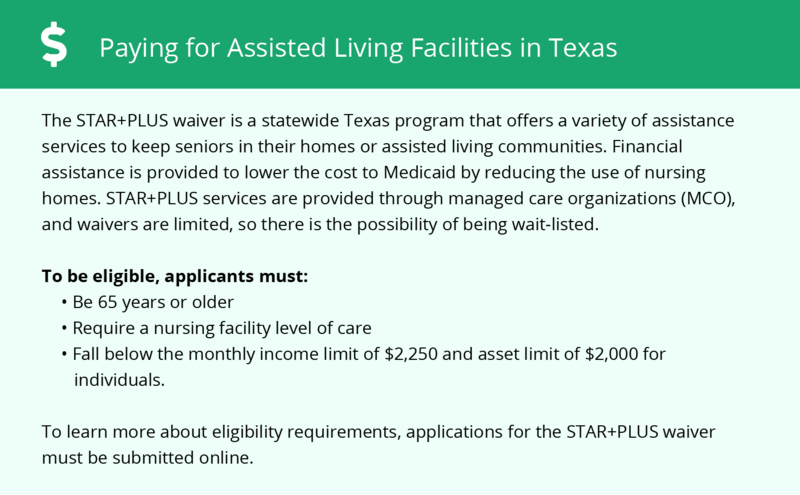 In Harlingen, and Texas as a whole, assisted living facilities (ALFs) are regulated by Texas Health and Human Services (HHS). In order to be compliant with state regulations, any facility offering memory care or otherwise dealing with dementia, Alzheimer's and other serious conditions must be registered as a Type B facility. The added regulations for a Type B facility generally involve having a higher staff-to-resident ratio and adequate staffing for evacuations in case of an emergency. Due to its position at the southern edge of the country, winters in Harlingen are very mild, even when compared to the rest of Texas, with a January low of 50 degrees. This is a great benefit for seniors who can't tolerate the cold. Harlingen has a cost of living approximately 27 percent cheaper than the national average. Housing, in particular, costs less than half the national average, although this does not directly correlate to the cost of memory care. 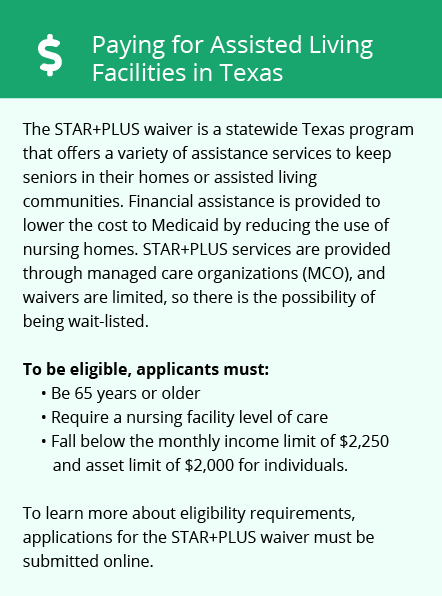 The tax situation in Harlingen, and all of Texas, is beneficial to seniors. There is no income tax, including social security and any other form of retirement income for residents over the age of 65. Harlingen has a higher crime rate than the national average; this includes both violent and property crimes. The crime rate is also higher than the Texas average in both categories. Families and seniors may want to find out what measures memory care facilities take to keep residents safe. Memory Care costs in Harlingen start around $3,510 per month on average, while the nationwide average cost of memory care is $4,799 per month. It’s important to note that memory care rates in Harlingen and the surrounding suburbs can vary widely based on factors such as location, the level of care needed, apartment size and the types of amenities offered at each community. Harlingen and the surrounding area are home to numerous government agencies and non-profit organizations offering help for seniors searching for or currently residing in an assisted living community. These organizations can also provide assistance in a number of other eldercare services such as geriatric care management, elder law advice, estate planning, finding home care and health and wellness programs. To see a list of free memory care resources in Harlingen, please visit our Assisted Living in Texas page. Harlingen-area assisted living communities must adhere to the comprehensive set of state laws and regulations that all assisted living communities in Texas are required to follow. Visit our Memory Care in Texas page for more information about these laws.